available to suit every budget. 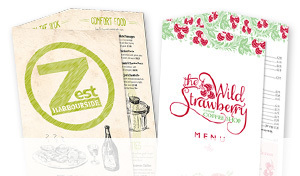 talented design team will create a bespoke design for you. 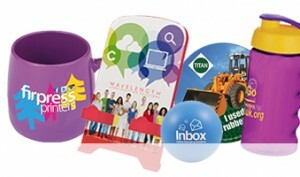 & paper weights, making them ideal for any budget. 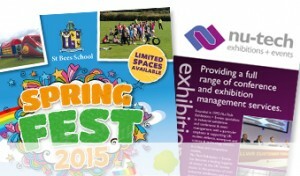 A6 leaflets available from 59p each. 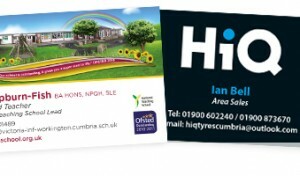 Firpress Printers are the only printer in West Cumbria that can offer a truly comprehensive ‘one-stop’ service. 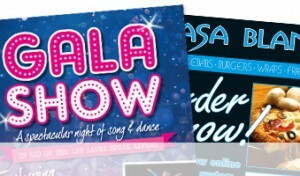 We provide a tailored service incorporating in-house graphic design with high quality professional printing. From Business Cards to Brochures, Leaflets to Wedding Stationery – we can provide whatever you require at the best prices! 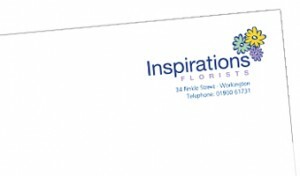 From business cards to leaflets, letterheads to wedding invitations – Firpress is your one stop shop for all your Print & Design needs. With our skilled team of graphic designers, digital & litho printers and our full in house finishing service, we have options to suit every budget. Need something in a hurry? 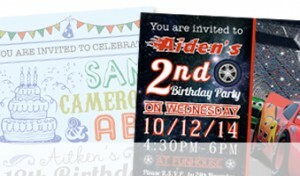 We can turn digital print jobs around within 24 hours if necessary. Not sure what you need? Feel free to give us a call on 01900 68141 and our friendly team of staff will be happy to help with your enquiry. 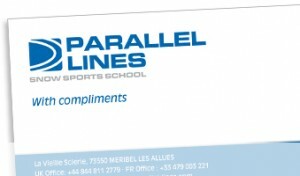 We can advise on specific products on even talk you through the best options for your business. Need artwork? 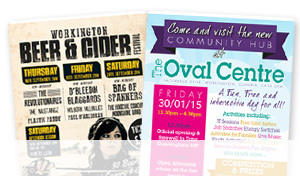 Our team of experienced graphic designers will work with you to create the perfect promotional material for your business or event.